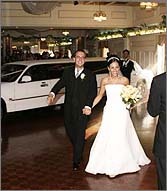 At Elite Limousines, we understand how important this day means to you. We have many packages for you to choose from... We would be honoured to provide excellent service for your day. 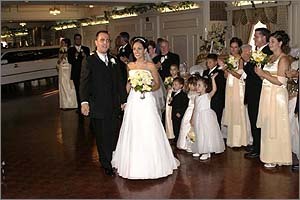 Our Packages come complete with Crystal Glassware, Champagne, Bottled Water, lots of ice in the coolers, ribbons and bows decorations, "Just Married" signs, a Red Carpet for the Bridal Party and a Driver in Formal Attire. Ask about our All Day Service!